Fort Worth: A Texan who was dubbed the "affluenza teen" is due to be released from jail on Monday after serving nearly two years for killing four people while driving drunk and later fleeing to Mexico with his mother. No time has been set for his release, but the sheriff's office for the county, which includes Fort Worth, begins processing inmates at 8 a.m. (1300 GMT), office spokesman David McClelland said. 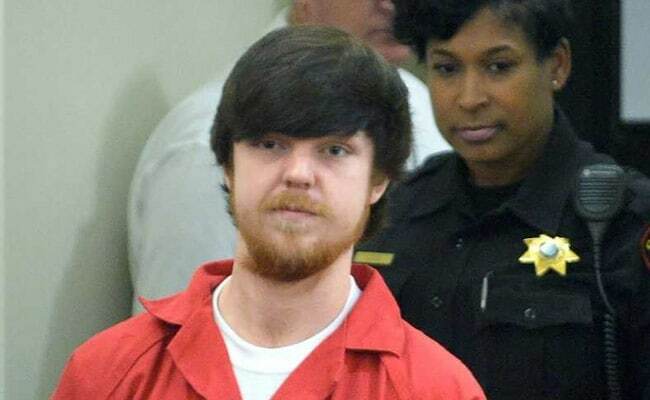 At his trial in juvenile court that year, a psychologist testifying on his behalf described Couch as suffering from "affluenza." The psychologist said it was an affliction brought on by being spoiled by his parents and that it had skewed his moral compass. But in late 2015, when a social media video surfaced that showed him in possible violation of his drug-and-drink-free probation, he and his mother, Tonya Couch, fled the United States for Mexico, where the two were later apprehended and deported. His mother, 50, had been free on bond while awaiting trial on charges related to aiding her son flee the country. She was sent back to jail last week for violating her probation by failing a drug test, according to online jail records and local law enforcement.